If you’re looking for a new gym in the KA11 region, look no further. 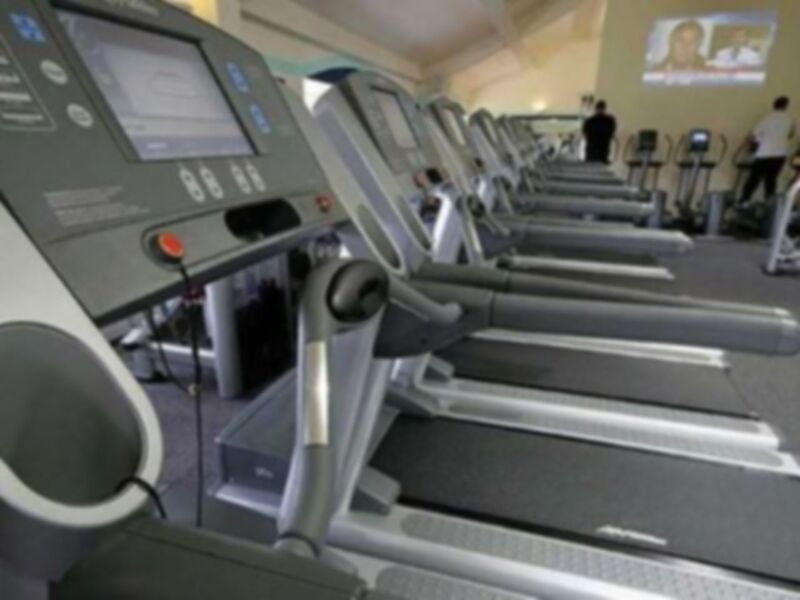 Whether you’re wanting to build up a sweat on the treadmill or unwind in the jacuzzi, this fantastic facility is perfect for all. 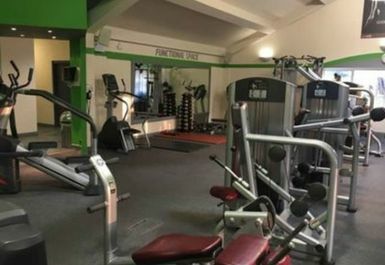 The gym is located not too far from the A78 and is a part of the golf courses driving range, they have parking for those driving in. 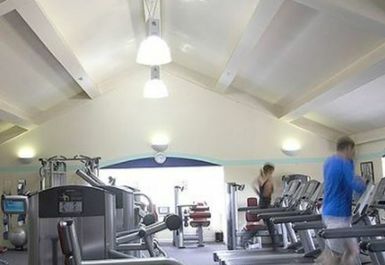 Your pass will give you access to all of the gym facilities on offer, this includes a selection of cardio machines such as treadmills, cross trainers, bikes, rowers and stair machines. 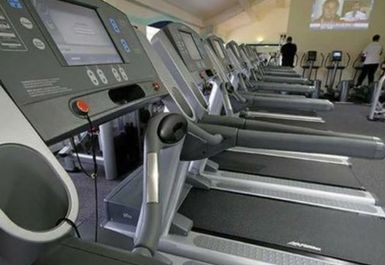 Alongside this you can use any of the resistance machines or free weights they have. 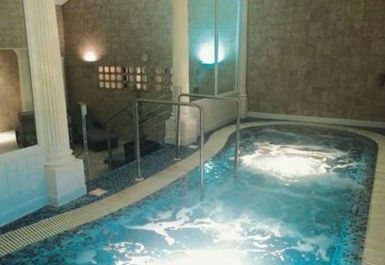 If you don’t fancy building up a sweat through exercise you will also have access to the on-site sauna, steam room and jacuzzi.